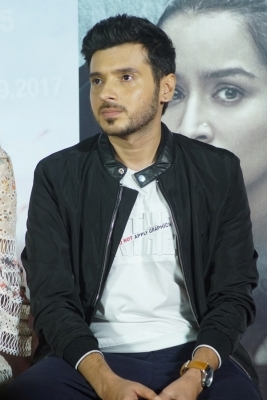 Mumbai Sep 14 (IANS) Actor Divyendu Sharma who will soon be seen in "Batti Gul Meter Chalu" says people living in urban areas take the facilities of water and electricity for granted. "Most of the cities and small towns face power cut and electricity issue daily and I was aware of the issues " Divyendu told IANS. "Even a city like Delhi faces the same problem during the summer. Such things happen because common people take electricity and water facilities for granted in urban life and do not even think about conserving them " he added. The actor continued: "If someone lives in Mumbai I doubt if they face long hours power cut. Though these days people talk a lot about power conservation they hardly practice basic things like switching off lights and fans when leaving the room. Such abuse of electricity is creating dearth in power supply." 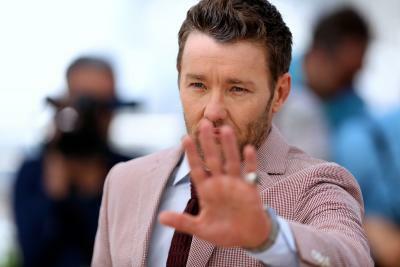 Talking about his rapport with the filmmaker he said: "I came on board at the very last moment and did not even read the whole script to say yes to the film. Before they started the shooting of the film Shree Sir called me saying This is the story in one line and you have to trust me on this. And I came on board." "Yes how to stay disciplined and importance of hard work. It was fascinating to see how Akshay Sir after so many years of working in Bollywood is so disciplined with his craft and is always on time. "Shahid never takes his talent and opportunity for granted. There is no doubt about the fact that Shahid is an extremely talented actor but with every choice he is challenging himself."